Comfortable, Flexible Multi-Layer Neoprene Elbow Protection. No hard shell means more comfort and flexibility. 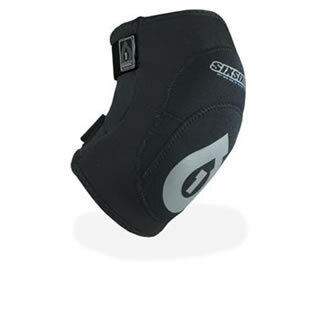 Thick, multi-stage layers of ventilated Neoprene® for serious elbow protection.